(July 31, 2014 Hong Kong) Y Loft has recently been awarded the prestigious Certificate of Excellence 2014 by the renowned travel site – TripAdvisor for three consecutive years. This award has been bestowed to the outstanding establishments consisting of accommodations and attractions, etc. This accolade is evident that Y Loft received unanimous recognitions and recommendations from travellers and the industry on its well-appointed facilities and the attentive service provided by staff.Y Loft is the main facility of Youth Square which is managed and operated by New World Facilities Management Company Limited. To qualify for the Certificate of Excellence, businesses must maintain an overall rating of four or higher (out of five), as reviewed by travellers on TripAdvisorfor at least 12 months. Located in Youth Square, Chai Wan Hong Kong, Y Loft is a hostel providing hospitality to overseas and local youth and organizations. It is a three-minute walk from Chai Wan MTR Station which is convenient for visitors to travel around. It houses 148 rooms located in the Main Block and Hostel Block of Youth Square. Room selection includes Twin Rooms, as well as Triple Rooms, House of Six, Duplex and Accessible Rooms. Equipped with full-service facilities like The Oasis, SkyTrack, common area, fitness centre and laundry marts, etc., Y Loft provides a perfect accommodation for budget travellers all over the world. It also offers concession rate to youth organization or youth activities held by non-profit organization or International Student Identity Card (ISIC) and International Youth Travel Card (IYTC) members (extra 30% off for three consecutive nights or above). The highest rate for twin room is HK$580 or US$74 per night under the concession scheme (an additional 10% service charge apply). 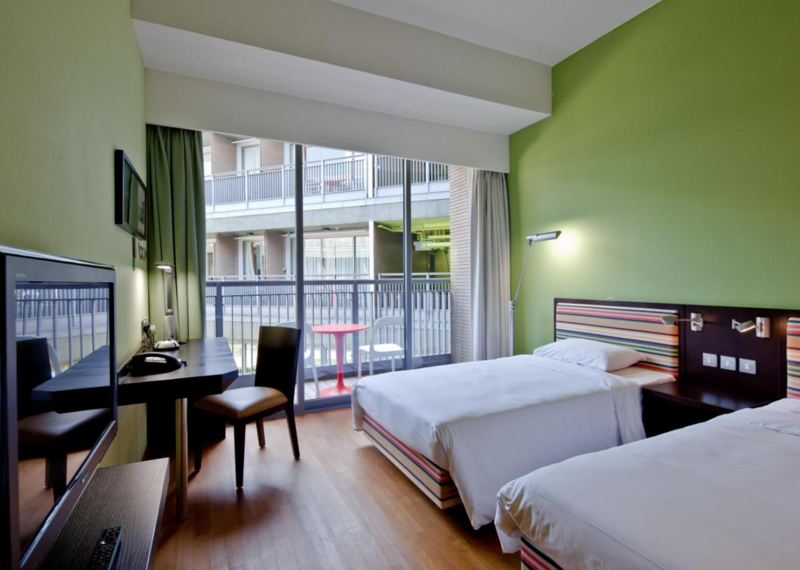 For reservation, travellers or youth can refer to the website of Youth Square about Y Loft at http://www.youthsquare.hk/eng/yloft_hostel_rooms/ or via email reservation@youthsquare.hk or by phone at (+852) 3721 8994. 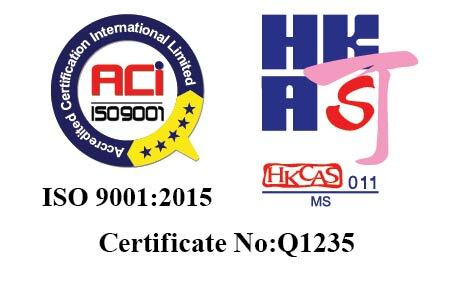 New World Facilities Management Company Limited is a non-profit making company and a wholly-owned subsidiary of New World Development Company Limited (Stock Code: 17.HK). Embracing the mission of youth development and supporting youth to contribute to society, we strive to develop Youth Square as the platform for youth to exchange knowledge and experience and to develop and discover their potential. Youth Square is a project commissioned by the Home Affairs Bureau of HKSAR Government, and aims to be the hub of diversified youth development activities for youth to develop their potential. 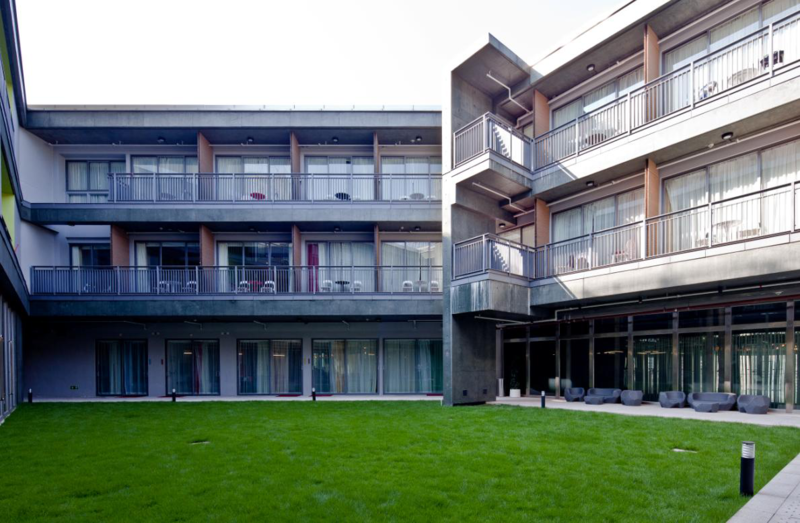 Youth Square has a 643-seat Y Theatre, Y Studio, multi-function areas and Y Loft with 148 guest rooms. Youth Square is located in Chai Wan and is managed and operated by New World Facilities Management Company Limited on a non-profit making basis.